The Pasta Moon Restaurant is located in quaint downtown Half Moon Bay in a quiet corner of town, just 30 miles south of San Francisco. It has a wonderful atmosphere and is well known as an authentic Italian ristorante. Half Moon Bay’s bounty of beauty has lured people to settle there from around the world. Several Italian growers have been growing and supplying fresh organic produce that has been a staple of the restaurants menu since it opened 17 years ago. They have a fabulous selection of antipasti, insalata and zuppa, pizza, housemade pastas, and secondi piatti dishes for you to choose from. For a rehearsal dinner or dinner reception Pasta Moon has a lovely private room overlooking their garden and Pilarcitos Creek. The room seats up to 45 people and is available for a luncheon or dinner. 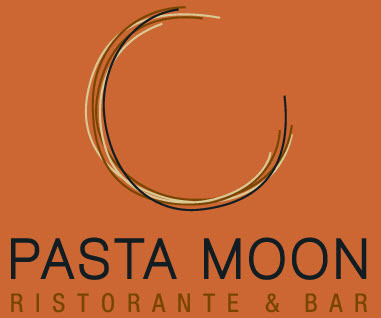 For more information visit, www.pastamoon.com or call Teresa at 650-726-5125.